The E-Commerce industry is growing by the minute. With over 2 million eCommerce stores in the world battling it out to grab a shopper’s attention, E-Commerce Marketing has become more crucial than ever! When it comes to marketing, the general trend that I’ve seen is that most E-Commerce Business often opt for an Agency. This is primarily for two reasons, the expertise an agency can bring, and time saved from creating and executing your marketing campaigns. Big-Budget: Hiring an agency can be pricey. Most agencies charge you a percentage of your ad spend and this translates into quite a chunk of the profits you make. Low Priority: A lesser known secret in the industry, should you have a limited marketing budget, most agencies could find it difficult to allocate dedicated resources to your account. As a result, your project may be assigned to inexperienced staff members. Lack of a Targeted approach: No one knows your business better than you do. Given time, you may be able to educate the agency’s people about what you do, but there is no guarantee that they will develop a true feel for your business. Consequently, you could end up wasting thousands of dollars on an ad campaign that misses the mark. 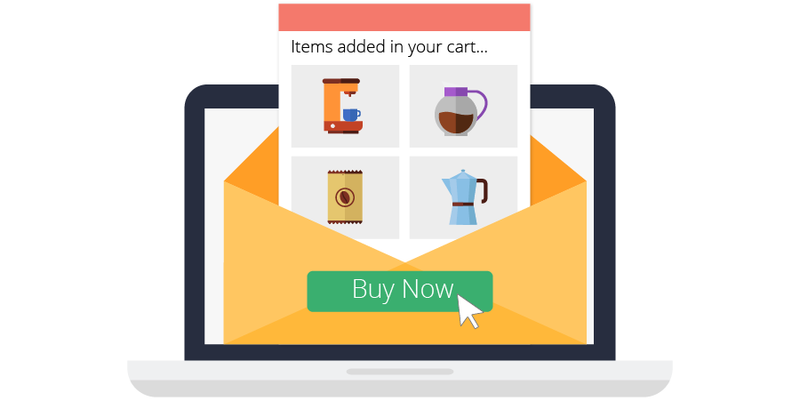 To tackle these shortcomings eCommerce businesses have started adopting marketing platforms. 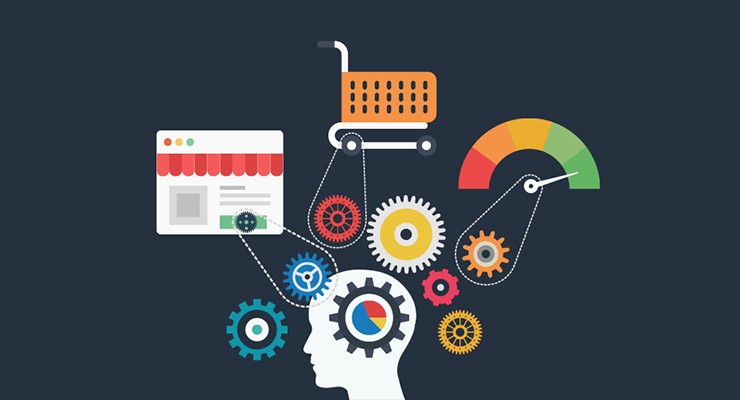 What is an E-Commerce Marketing Platform? 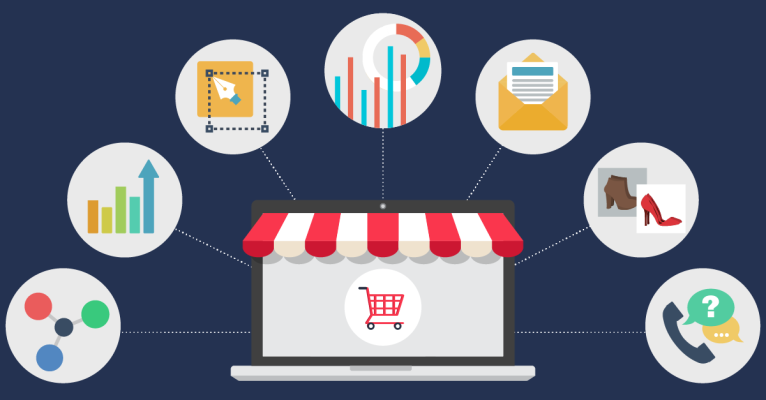 An E-commerce marketing platform is a SaaS tool enabling retailers to drive more shoppers by leveraging data, smart automations & actionable analytics. In short, a marketing platform that allows you to keep your costs low, gives you complete transparency over your campaigns as well as follows your brand guidelines and vision. If you own an E-Commerce store with huge marketing spends (upwards of $100K/month) an agency might better suit you. Which Marketing Platform should you choose? 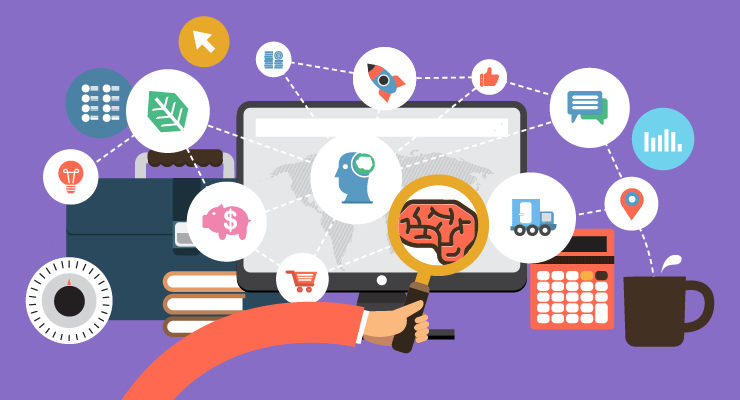 I have compiled a list of 7 key features that you should look for in your next E-Commerce Marketing platform. The first challenge that comes when selecting a marketing platform is that most of them are specific to a certain marketing channel such as Google, Facebook, Bing or Amazon. 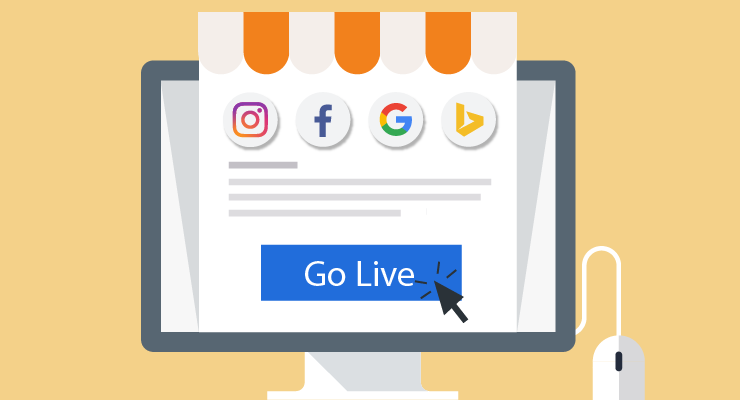 While you can launch channel specific campaigns by using multiple marketing platforms it will be no different than logging into Google AdWords or Facebook Power Editor as you’d still be switching between different interfaces. Having cross-channel marketing in your platform enables you to be with your customer from their inbox to social networks to the web, and across devices as well. 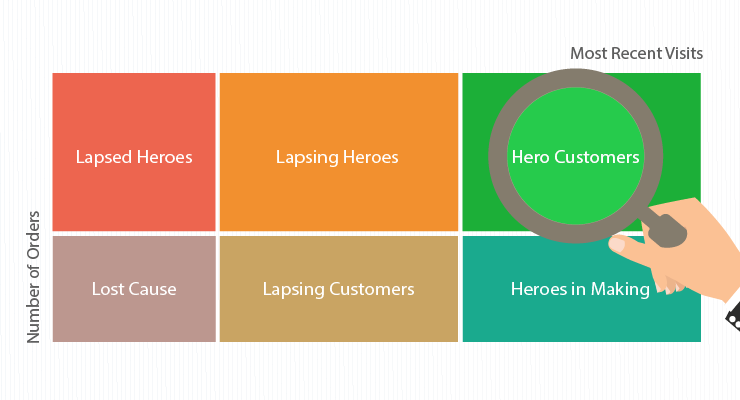 Your customers move seamlessly through these channels and expect you to be with them. Cross Channel marketing provides you this integrated experience. You can create and launch all your ad campaigns from a single unified-interface. Even if you’re starting with a single channel for e.g. Facebook, you will always have the flexibility, in case you wish to scale and reach out to audiences on different channels. 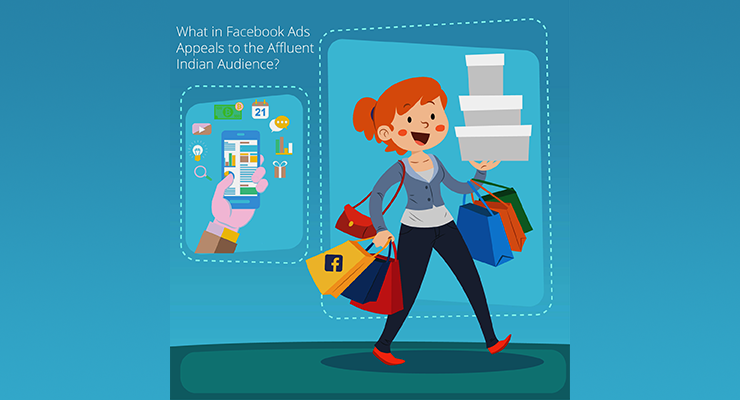 Consider this scenario: You’re running a Dynamic Product Ads campaign on Facebook. John is your potential customer and he clicks on your ad, adds the product to his cart but for some reason he does not make the purchase. Now you’re running a remarketing campaign for cart abandoners on Google. John sees your ad after 2 days on Google, and decides to make the purchase. 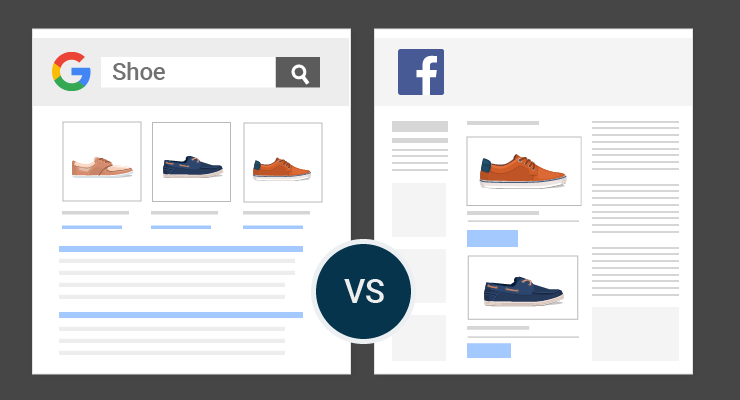 In this scenario it is unlikely that you will understand which channel is effective for you since both Google & Facebook will attribute the conversion to themselves. 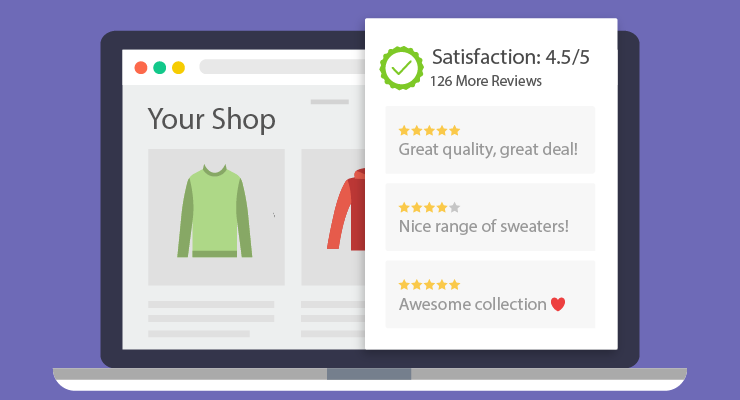 However, if you’re using an E-Commerce marketing platform with Cross-channel marketing, you can track these micro-interactions of the user and see exactly which campaigns work and which don’t. This knowledge is essential for you, as it helps you to decide which campaigns you need to invest your budgets in and which you don’t. You’ve made 183 different Google Ad Campaigns or you’ve made a similar amount of Facebook ad campaigns. You’ve targeted multiple interests and tested out various creatives and landing page combinations. Over time, your campaigns have grown to quite an unwieldy mess. Maybe you use power editor, but you know that if you have more than 100 ads in a campaign, the sorting doesn’t work. Maybe you’re an AdWords veteran trying your hand at Facebook ads but finding that the same optimization flow doesn’t quite work. It’s not about title, copy, and image combos. 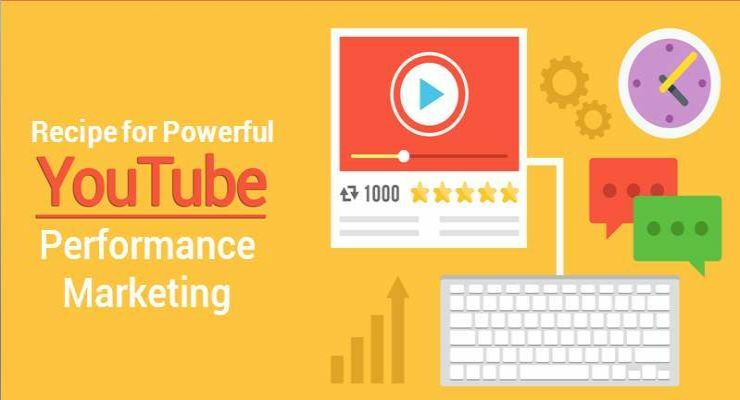 The point is, Performance Optimizations is THE most critical aspect of making your marketing campaign a successful one. But optimizing your campaigns is the most tedious and complex task. Why complex and tedious? Because there are a few optimizations which are mundane and require a lot of time. Whereas some optimizations require you to re-invent the wheel and find the gems that will improve performance among all the ‘dirty’ raw data. If you’re working with an agency all your performance optimizations are dependent on, the experience of the individual/team handling your account, data at hand, & their intuitions. Whereas a marketing platform optimizes your campaigns solely on your data history, industry benchmarks and your goals. More importantly, it is devoid of any human bias. There are hundreds of tools and platforms in the market that help you automate these tedious tasks and save time. But what you need is a platform which learns on its own and executes smart performance optimizations. You may be thinking, I don’t run marketing campaigns on a scale for which I require crazy AI-driven automation tools. This is where most marketers make a mistake. For example, when you’re running an ad campaign, an average marketer spends over 45 mins every day just optimizing bids and adding negative keywords on Google AdWords alone. This translates into, 15.2 days in a year! 15 days is huge, and this isn’t even considering optimizations on Facebook, A/B testing, creating new campaigns according to seasonality, special offers, promotions etc. The numbers can pile up very quickly if we consider the above variables. And if you do not optimize your campaigns regularly you’re not only wasting time but also money. Having automated optimizations in your platform enables you to work smarter and leave all the heavy lifting to the machine. Ad Creatives are the face for any marketing campaign. When it comes to E-Commerce Marketing, creatives can make or break a sale. Images are the first thing people notice about your ad. Hence it takes time choosing and curating the images you put there. Also remember, your photos will be competing with pictures of babies and someone’s fancy dinner on Facebook. While making your creatives you should, focus on the things that make your business stand out. Your ad creative should be able grab your audience’s attention as they scroll through Facebook. But creating hundreds or even thousands of creatives at different format requirements for Facebook and Google at scale is extremely hard. You need a dedicated design team, and even then, it can be a time consuming process. If you ever want to try out an experiment on new creatives, A/B test or create new campaigns your design dependencies only increase. 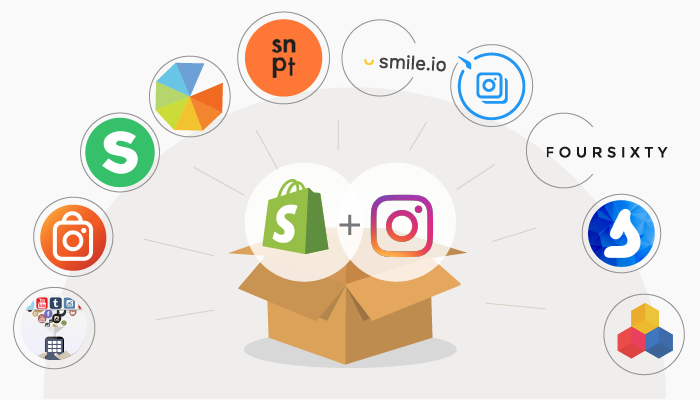 Top E-Commerce marketing platforms can now help reduce or completely remove your design dependencies. 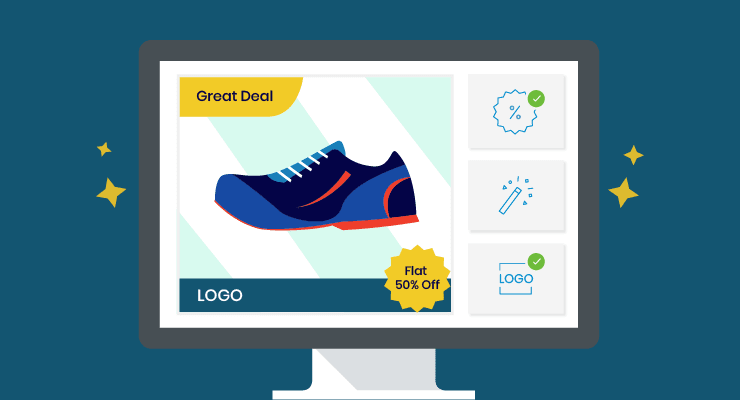 Thanks to product feed integration, E-Commerce Marketing platforms can now pull product images and other relevant information such as Product Title, Price and Discounts from your feed directly. Couple that with a powerful image editor and you can design professional looking creatives yourself within minutes. Effectively saving time by avoiding all the back and forth which usually happens when you work with your designer or a creative agency. Creative Automation gives advertisers freedom and peace of mind. You have the option to design creatives from scratch or load existing templates and make changes. You can then directly apply your creatives or save them as templates to later apply to different feeds. This eliminates the effects of multiple shareholders and fragmented processes. 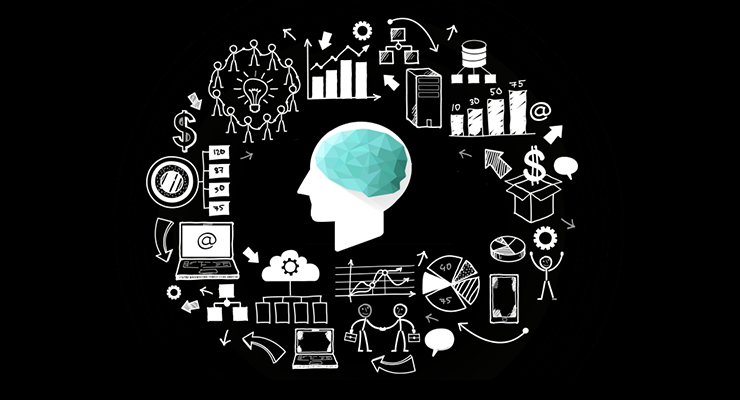 Campaign managers can fully own and manage the process and quickly act on their insights with necessary revisions. Finally, it brings advertisers one step closer to delivering fully customized creatives at scale. Product catalog is the heart of any E-Commerce store and therefore it makes perfect sense that your next E-Commerce Marketing platform should have the ability to optimize your product catalog day in, day out automatically. There are various parameters and requirements of a product feed. Yes, there are way too many parameters. But optimizing these is crucial for your shopping campaigns. In a recent test done by Search Engine Land, by just optimizing product feed titles and descriptions they got an incredible 88% increase in CTR. Let that just sync in. 88% boost in a campaign CTR is HUGE. Imagine what you can do by optimizing your product feed even more. But let’s be honest. 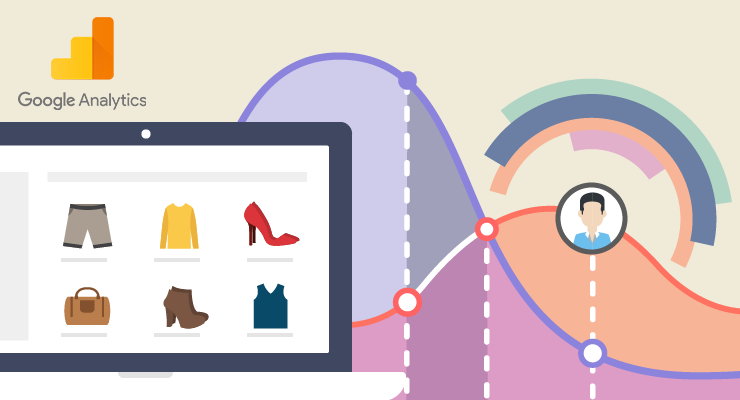 It is humanly impossible to optimize these parameters of your eCommerce product feed. 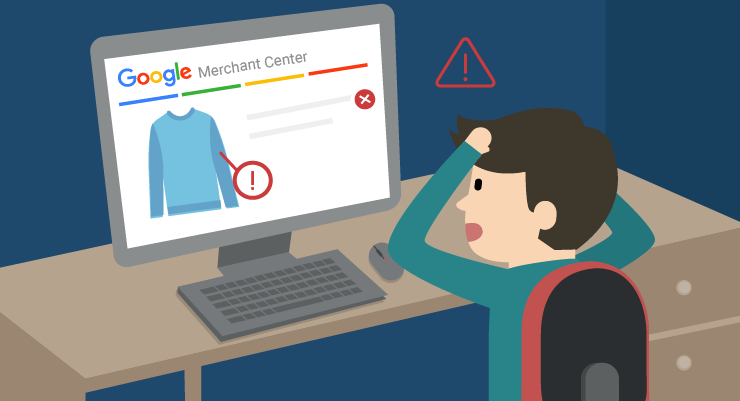 And to make it even harder, is Google’s Merchant Center. Sure, it’s an incredible tool, and essential to every eCommerce business trying to grow sales online. But optimizing your product feed there is a daunting task. First you have to figure out how to export your products in a very specific format. Which as we saw with the 50+ parameters required to upload your feed is no small task. Then you have to upload that feed, set your budgets, launch, analyze, optimize, etc. etc. etc. By the time you’ve launched your campaign, your feed is out of date. Google also requires all advertisers to update their product feed at least once every 30 days to keep in-stock and out-of-stock products up to date. For most e-commerce businesses, 30 days between updating their data feed is an eternity. Companies that have products going in and out of stock frequently should be updating their feeds much more frequently. Hence it is essential that your marketing platform has a product feed optimizer. 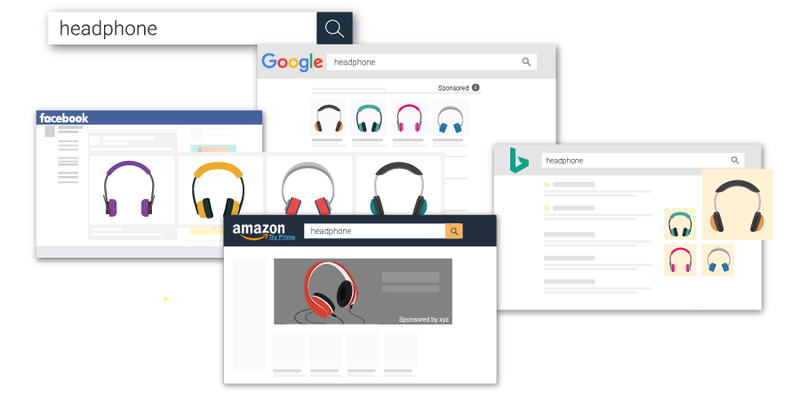 Product feed optimizers essentially make it easier to manage your Google Shopping data feed and other shopping engines like eBay or Bing Product ads. They do this by automating a lot of the manual work that goes into updating it. With product feed optimizer tools you can stay carefree about, out of stocks issues, incorrect product prices, 404 landing pages etc. 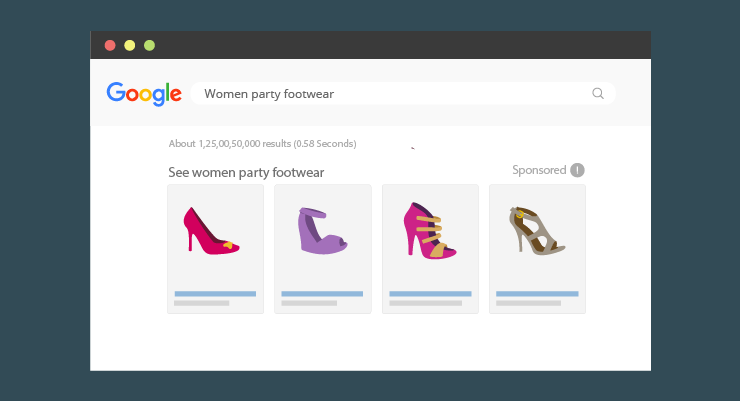 Your E-Commerce marketing platform will stay in constant sync with your website inventory through the product feed, ensuring the smoothest ad experience for users. Not just this but a handful tools nowadays are also able to remove any elongated titles and descriptions, pixelated product images, prohibited products etc. before uploading the feed to GMC. Using a product feed optimizer also ensures better searchability and conversion rates. You’ve set up your perfect ad campaign. It’s time to enjoy your favorite burrito and… get back to work. Setting up and running ad campaigns is only half work done. Having a customized report for your Google or Facebook campaigns is crucial for marketers to track the effectiveness of your ad campaigns. Customized reporting allows marketers to deep dive into channel level insights, see what’s working and fix what’s not. But reporting can be extremely time consuming. You need to clean irrelevant data, slice and dice through your excel sheets to get relevant data you can use for your campaigns. Customized reporting saves the trouble of you doing mundane tasks and automates this process for you. Sure, each channel does offer their own version of customized reporting. Currently Google AdWords allows users to write a custom script to extract the exact data they need. This requires a fair bit of Google scripting language prowess. You can find online courses on how to do this, but this requires practice until you start writing good scripts. Then there is Facebook. Currently, Facebook does not allow the use of scripts to extract custom data from your ad campaigns. Sure, you can save customized reports but you don’t have the same flexibility of a script extracting your data. On top of this, it is a time-consuming process to export data from different channels instead of one single place. 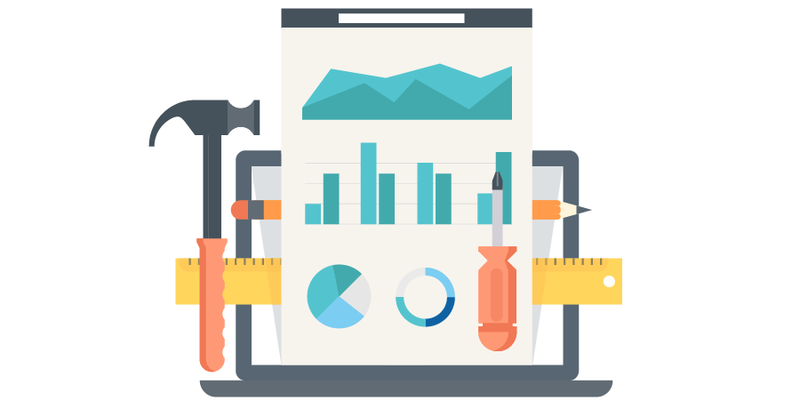 Having customized reporting in you next eCommerce marketing platform will save you tons of time. 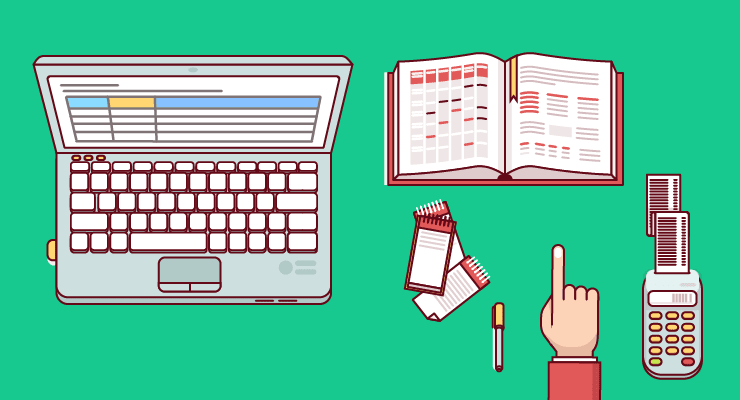 Reporting is also essential for your weekly scrums or stakeholder meetings. Talking to a few Business Analysts here, I asked them how much time it takes them to generate a report on a daily basis. 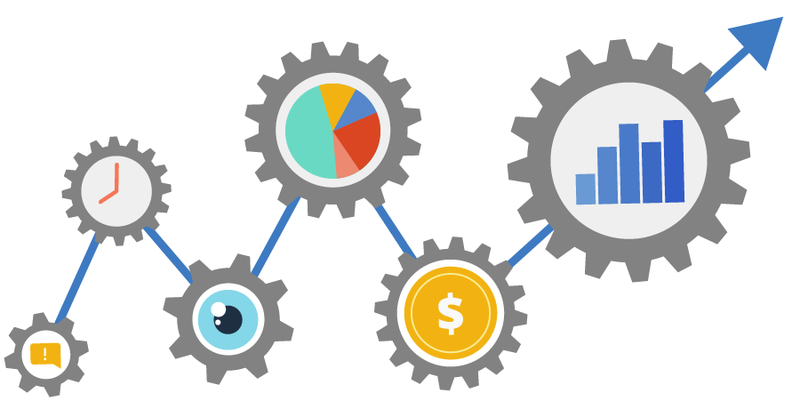 With customized reporting built in your eCommerce marketing platform you can automate this process. This is incredibly useful as it saves essential time of a marketer. If there is one organic channel that has proved its worth in gold when it comes to marketing it has to be E-Mail. This statistic from a recent research by Omnisend reinstates the importance of Email marketing in E-Commerce. 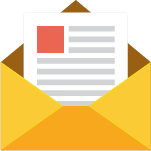 Gone are the days of traditional email marketing where one-size-fits-all approach was followed. Most email marketing platforms now let you segregate your customers based on their website behavior and send personalized emails. 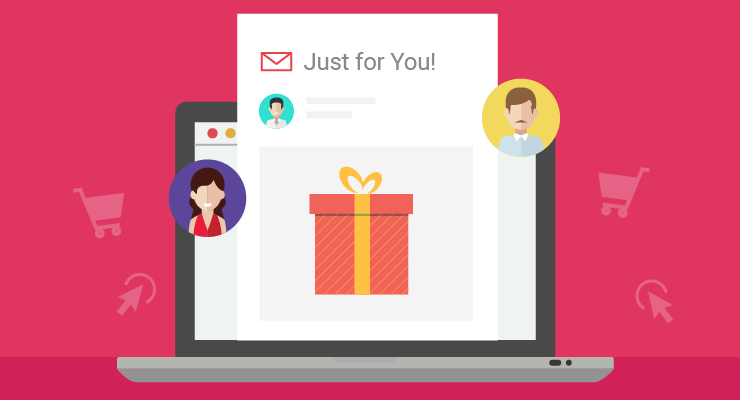 If you could select a segment of shoppers who haven’t bought from you in a while and send them a personalized email with an offer at a time they’re most likely to respond? This is the kind of personalization that E-Commerce Marketing Platforms can now provide and give you a solid chance on winning back lost customers + retaining the loyal ones. Hence it is crucial to have Email Marketing for E-Commerce. No matter how easy a platform looks, there’s always an off-chance that your day was tiring and you can’t figure out how a particular feature works. Wouldn’t it be easier to have someone who can assist, guide and co-own your marketing performance? A platform that offers an extensive knowledge base to figure out your frequent doubts. Combine this with a dedicated customer support team to walk the line with the customer, one step at a time, always helps. After all, your eCommerce business should scale without you having to scale your time for understanding how a feature works. Also, do keep in mind that the platform you select may not be in the same time zone as you. In such cases look for round the clock or 24-hour support in your marketing platform. 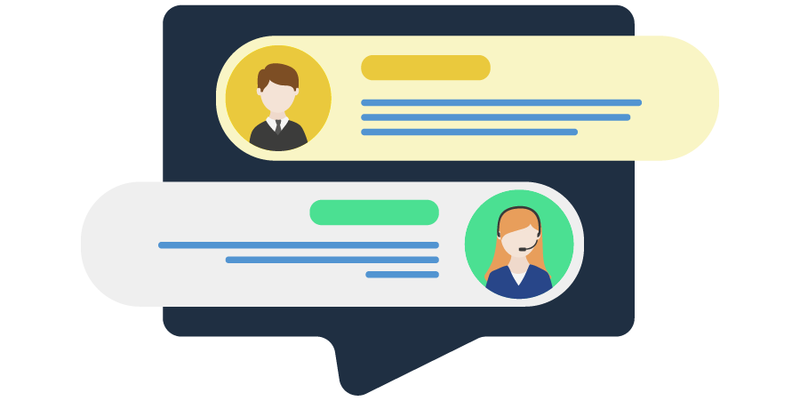 An awesome customer support goes a long way in running your marketing campaigns smoothly. 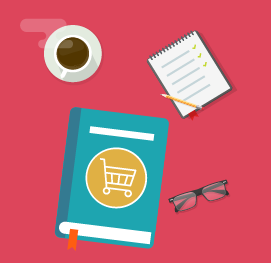 Choosing an E-commerce marketing platform is a tough ask. You have to balance multiple requirements, evaluate dozens of options and pick something that fits the perfect zone of cost, complexity, and ease of use. 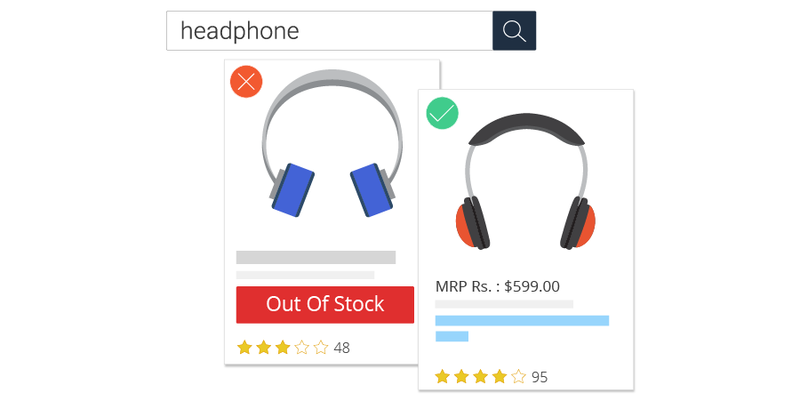 I hope this has given you some insight into the most important features of an eCommerce platform, and what to consider when you are choosing one. Do you consider any additional factors equally important? Let us know your thoughts in the comments, I’d absolutely love to hear from you. We’re super excited to announce that OnlineSales.ai has been selected in the Top 60 E-Commerce Marketing Blogs by Feedspot. We would like to thank each and every one of you for making this possible. Ashish Mehta is the Co-Founder and CEO of OnlineSales.ai - an AI-driven E-Commerce Marketing Platform that currently powers 1000+ retailers across the globe. He has an MS in Management and Information Systems from Carnegie Mellon University and possesses 11 years of expertise in Digital Marketing. 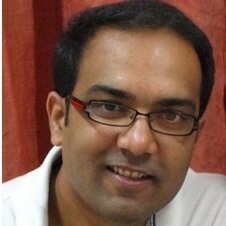 He is also the President of Merkle-Sokrati, the leading Digital Marketing Agency in India.